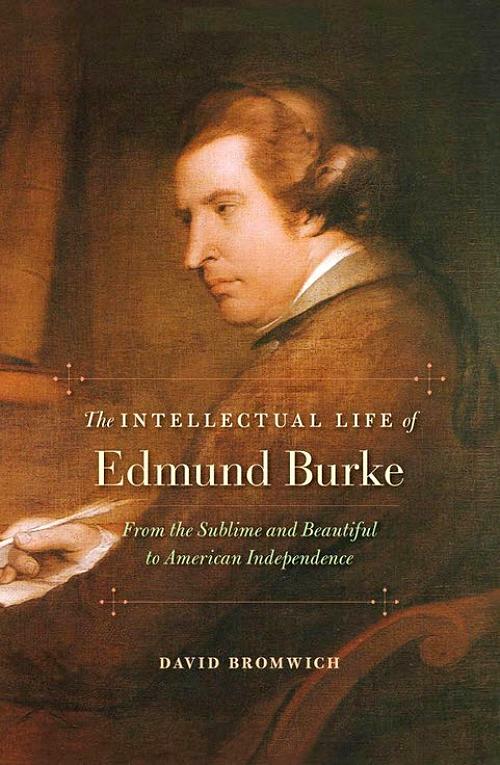 ...[A]nyone hoping to understand Burke is confronted with an array of historians and philosophers of aesthetics, politics, and political theory; social conservatives and free-market liberals; and even closet radicals—all claiming that they hold the key to the “real” Burke. Undaunted, Bromwich sets out to demonstrate “the originality and continuities” of Burke’s thought. The result is an intellectual biography of the best kind. Bromwich seeks to convey “what it meant to think like Edmund Burke” and to demonstrate the coherence and relevance of Burke’s moral and political vision. .... In Bromwich’s hands, Burke offers better lessons about how to think than about what to think. ...[Burke] pushed for what people today might call “good governance.” At its most basic, this means considering whether policies are suitable to the customs and nature of the people to whom they apply and considering the likely effect of any particular policy before establishing it. To prevent abuse, Burkean good governance requires constraining political power, even—perhaps especially—the influence of majorities. And it requires regularity, consistency, and predictability when it comes to interpreting and enforcing laws. "Suddenly the little boy began to laugh"
"When the storm of life is raging..."
"Real flesh and blood heroes who do something"